Vintage Rovers Across Africa is the story of our 2001 Trans-Africa Expedition. The journey was led by Michael Ladden and Paul Shumway. Additional team members were; Pat Macomber, Al Cornell, Jim Leach, Wilson Bullard, Shane Ballensky and Ed Messenger. 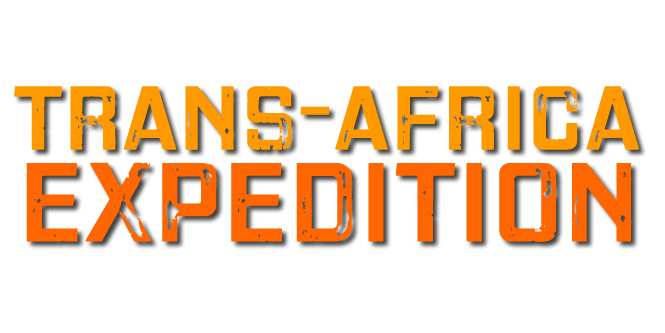 This journey saw our team of 8 men and four vehicles cross nearly 8000 miles and 13 countries of West Africa. The trip began in Cadiz Spain and ended in the Ivory Coast. The trip that defined Drive The Globe’s history. Subscribe to DTG|TV. New videos released on Tuesdays at 2pm.